On my Daughters computer, running Windows 10 it seems to be working and blocking stuff according to the rules, but I am not getting notifications and no activity reported to the server. This happened before and I had to reinstall Norton Family on the machine. This time, reinstalling has not made a difference. I cannot seem to see any setting that would stop this from working. I seem to be spending more time trying to resolve issues with Norton than my kids spend on their computers! We have sent you an email to analyze this issue further. I just wanted you to be aware that with Windows 10, all your child has to do is login as a guest (one simple click) and Norton does not work. I contacted Norton about the issue. They were aware of the problem, but their only suggestion was to have a discussion with my children about internet safety!! Started logging today and got the notifications today from my testing on the 1st and 2nd Jan. So at the moment the problem has gone away. 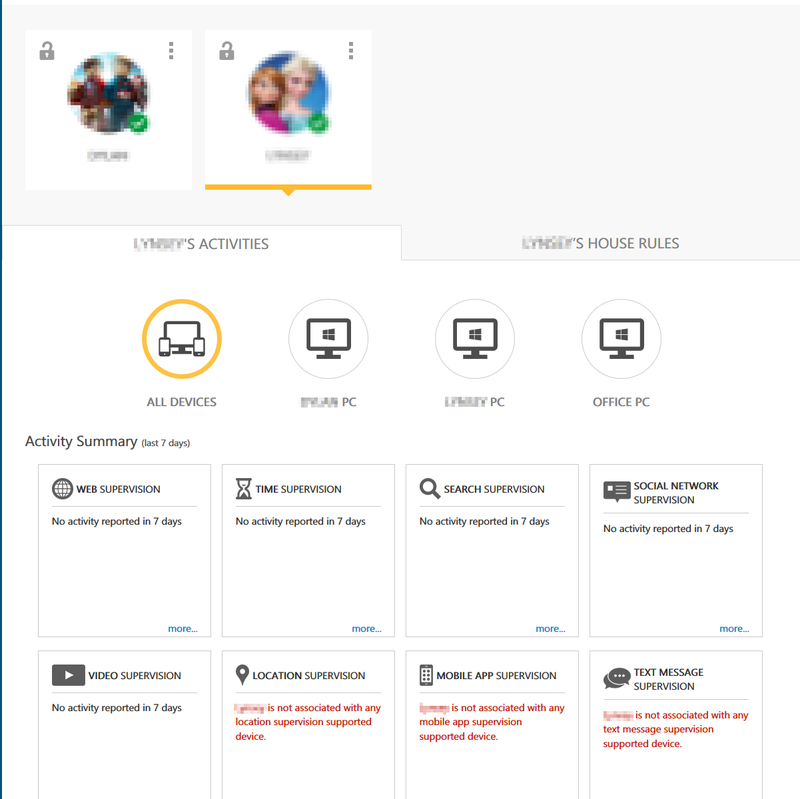 Guest access is disabled on our computers for several reasons including that.